« Could the Cardinals Actually Dump Josh Rosen if Kyler Murray Enters the Draft? 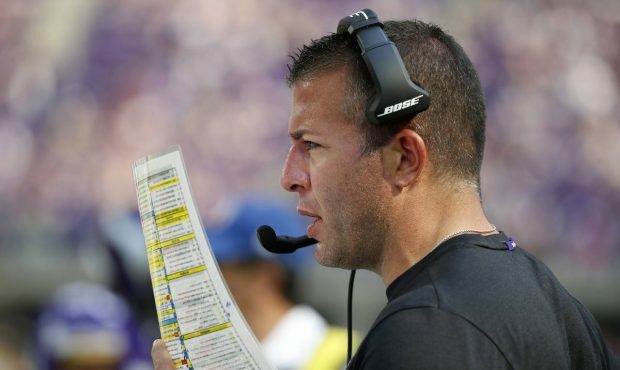 After getting fired as the offensive coordinator of the Vikings in December, John DeFilippo seemed to lose all the traction he had built as a young, hot-shot candidate to become an NFL head coach. 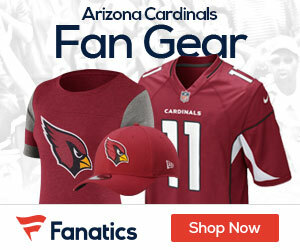 The 40-year-old could be back in the league very soon, though, and it could be with the Cardinals, Bob McManaman of the Arizona Republic reports.